Tangent has been working with the Labour Party for over 10 years. Our partnership spans a range of business units including Membership, Digital and Technology. Together, we deliver annual programmes of work with a focus on increasing membership levels, increasing donation revenue and enhancing member and supporter experience. We do this all the while providing secure and reliable support to a number of the Party's technical and digital platforms. 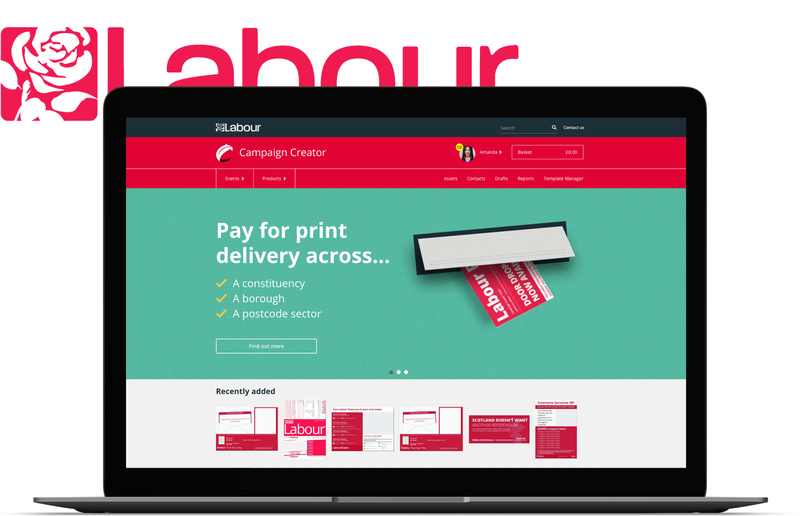 Through our dedicated delivery team and alongside internal Party teams, we've designed and built a number of membership platforms and solutions. 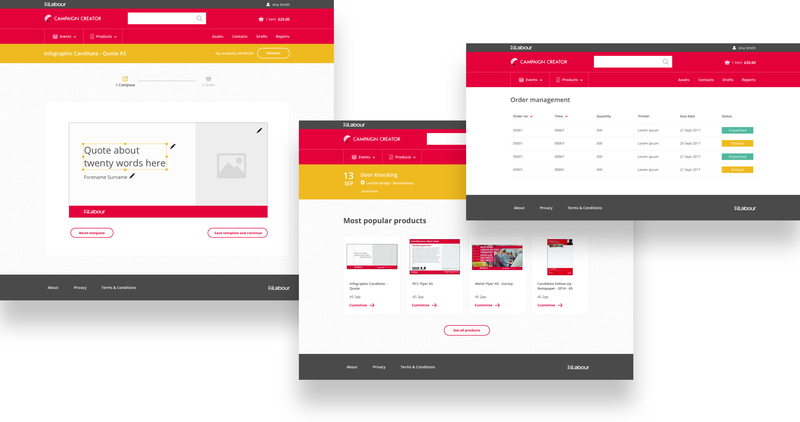 Projects have included custom web and mobile applications for polling day, campaign delivery and complaint tracking as well as a custom CRM tool for Party membership and an ecommerce solution for Party merchandise. All of our digital products adhere to modern day IT practices and we often use open-source technology to avoid vendor lock-in and high license fees. We also provide frontline customer support to the party's members and donors. Our dedicated UK-based contact centre team manages around 100 internal business processes on behalf of the national membership team. These processes include the end to end collection of membership fees and fundraising revenues via a fully integrated payment handling solution; compliance, eligibility and verification; refund and query management; reconciliation and reporting and also helpdesk support. Our team is also responsible for membership communication across channels such as SMS, email and post. Our unique understanding of membership organisations and associated delivery processes has allowed us to scale our technology and teams to meet rapid demand. Events such as local, general and leadership elections have seen us maintain service levels and a consistent membership experience despite a huge increase in volume of membership activity. Our longstanding relationship with the Party is a testament to our unwavering commitment to our clients, our deep understanding of their organisations and our ability to deliver technical solutions and operational processes effectively and at scale. From attracting undergraduate students to world-renowned research talent, the University of Portsmouth was looking to develop a customer-centric experience on its content-rich site.